Your Data: Where should you keep it? You should keep ALL your data in the cloud! I repeat, put your data in cloud storage – very important. One very good reason is that’s it’s safe there. If you lose laptops and external hard drives, or they get stolen or break down, they can be replaced (bloody annoying but not catastrophic); if you lose all the docs, photos, files ie all your data then that can be catastrophic. Put your data in cloud storage. None of the principal cloud storage companies (eg Google, Dropbox, Amazon, iCloud) have ever (to my knowledge) had a major hack. Icloud was reported to have been hacked but that was actually a password hack which is a very different animal. A point here to remember is that Password Managers and 2-Factor Authentication (use password october) are essential! And the major cloud storage companies encrypt your data so even if the data centres are hacked, then your data has to be un-encrypted before it’s of any use to anyone. Their encryption is the best that is available too. Most of them keep your data in multiple data centres, so in the event of a breakdown or failure of one data centre, your data is safe in another one. Basically they have the best engineers and technology in the world, so are far safer than your laptop or external hard drive. Their job is to keep your data safe and they are world-best at doing that. Having said all of the above, it still is a good idea to have external hard drive local backups. So, what about emails? I recommend using a cloud-based email provider like Gmail, Mac Mail, or Outlook 360 (not the old Outlook). All of these give you storage space as well (a nice bonus). you can access your data on all your devices – your laptop, smartphone and tablet. Finally – photos on your smartphone – most people have thousands of photos! Both Android and iPhones have the ability to do auto backups to their respective clouds of all your photos. Keeps your photos safe if you lose your phone, or it fails, or gets stolen. Where to store your files in the cloud? The 2 big boys are Google Drive and Dropbox; there are others, of course, but we’ll just look at these two today. The best solution is to use both, but you need to know the strengths of each, so you can decide what to store where. They both store files (documents) in the cloud for you; for backup, collaboration or sharing. Both let you share selected documents with other people. Both have free versions available with limited storage. by far the best for collaborative editing of documents. It is brilliant! You can allow people to edit, suggest or make comments on your documents. The best solution is to use both! 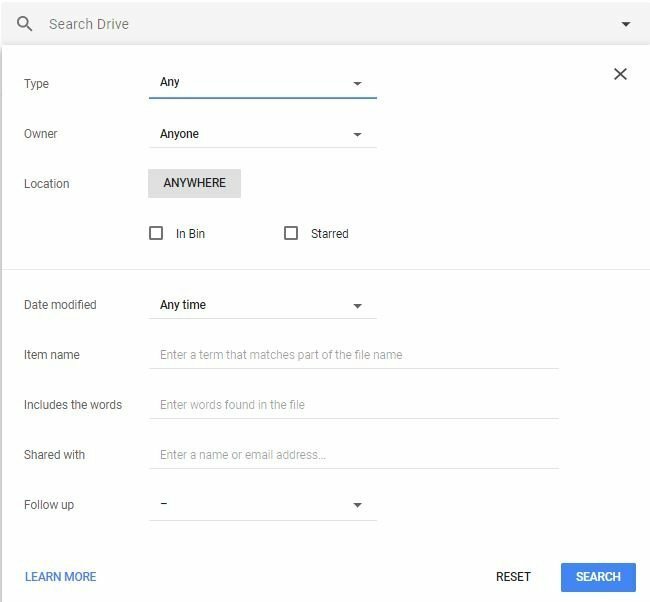 You could use Google Drive for collaboration and photos, and Dropbox for backup and when you need local versions of your documents. You get heaps of space this way and the best of both worlds. 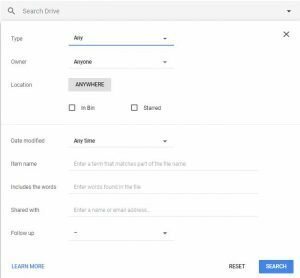 The one big caveat is that you MUST have a system or set of rules for what is stored where – otherwise you’ll spend frustrating time trying to remember which cloud storage each document is on. Late last week Facebook was attacked – this exposed nearly 50 million user accounts. Make your account more secure now. You should change your password as a good security measure anyway, but also set up two-factor authentication. Google Authenticator works on Android and iPhones. It is also essential to add a backup – just follow the prompts after two-factor authentication is turned on.